So far Geoff has created 8 blog entries. 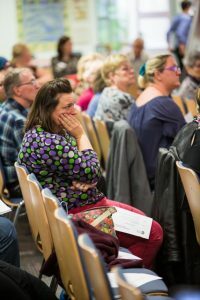 You helped us celebrate a week of celebrating carers at the end of Carers Week 2017 with 'The Big Event'. Carers Leeds 20th anniversary celebration, held on 10th May 2016 at Leeds Civic Hall.